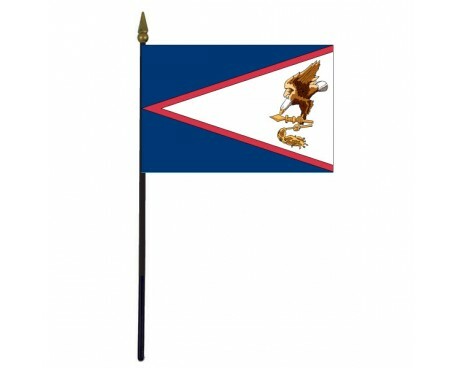 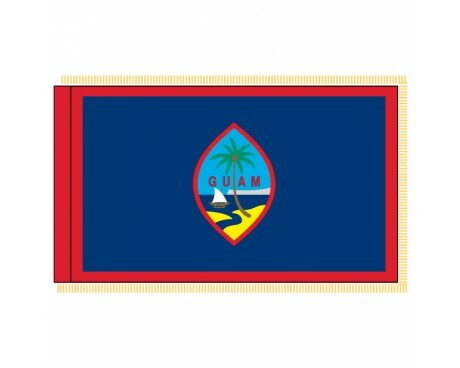 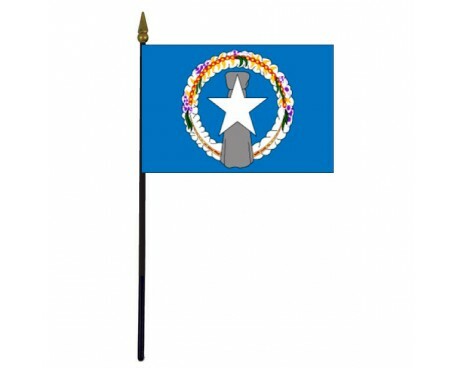 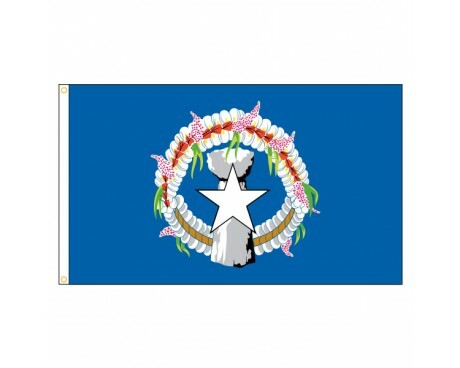 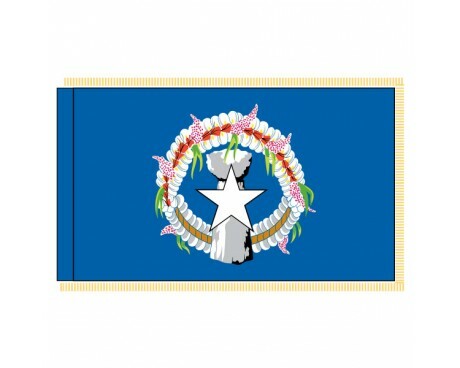 American Samoa Stick Flag - 4x6"
Northern Marianas Stick Flag - 4x6"
The territories of the United States are not states themselves, but they do have flags like those of the states. 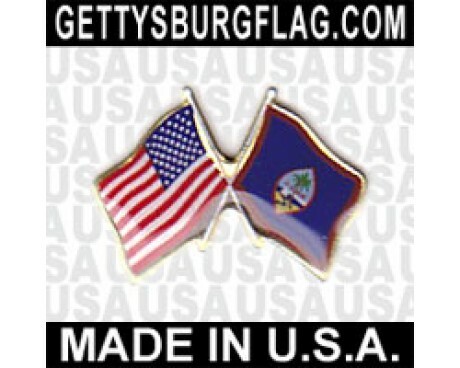 The US territory flags usually combine elements of the flag of the United States or the national coat of arms with symbols of the territory's unique culture in order to create flags that can reflect both the people who live in the territory and their relationship with the rest of the United States of America. 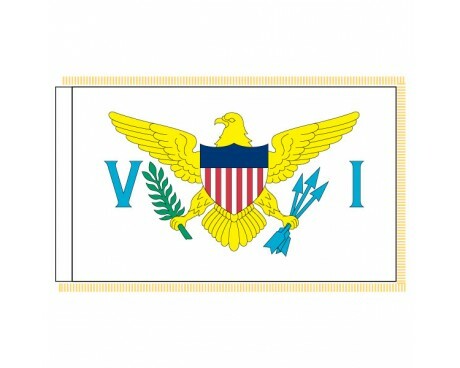 The United States Virgin Islands and Puerto Rico are both American territories within the Caribbean, but their shared heritage has not resulted in similar flags. 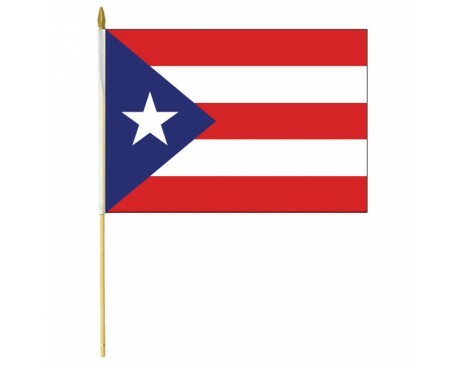 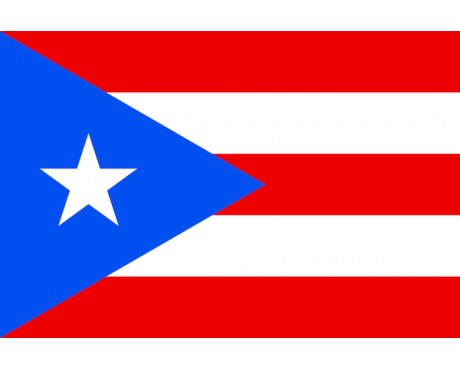 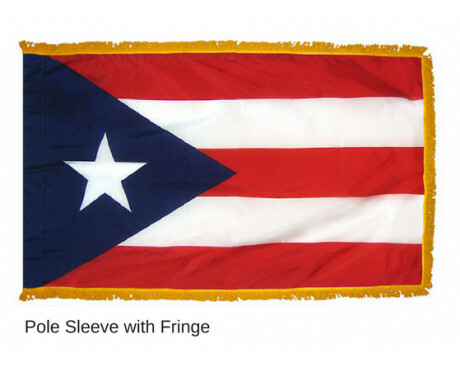 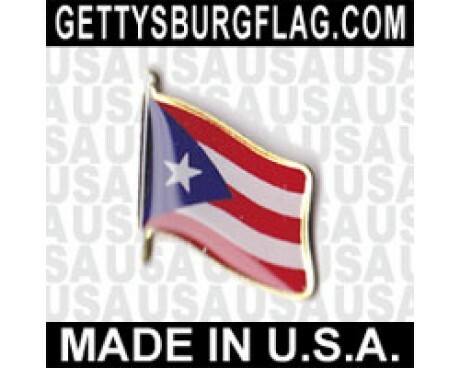 The flag of Puerto Rico shares many design features with of the national flag of the United States, but the earliest form of the design predates Puerto Rico's time in the United States. 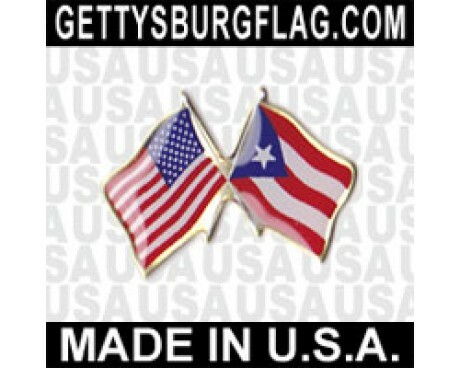 It was designed to resemble the flag of Cuba, so its resemblance to that of the United States is largely coincidental. 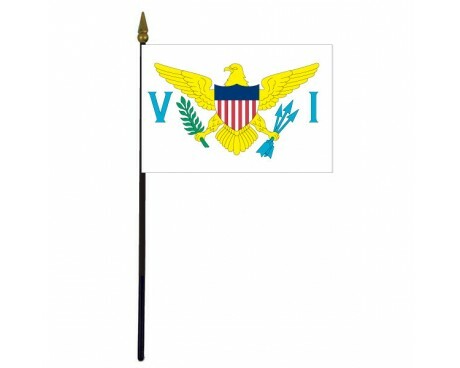 The flag of the USVI is a stark contrast to the Puerto Rican flag. 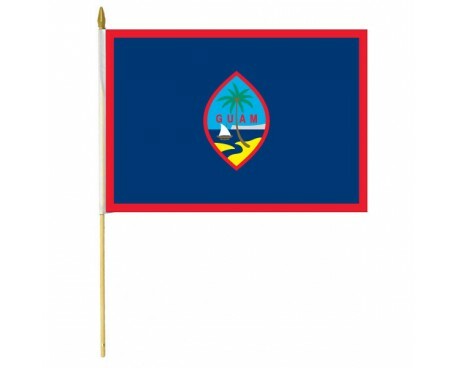 Its design is explicitly based on the national coat of arms, so it emphasizes the relationship between the nation and the territory. 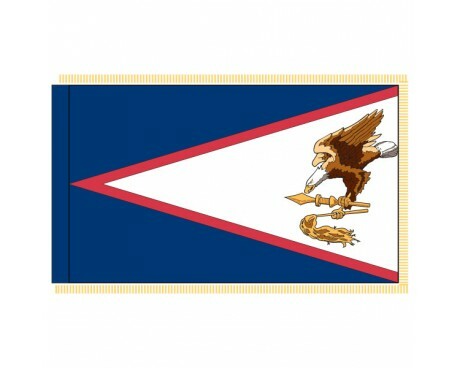 US territory flags can also be found in the Pacific. 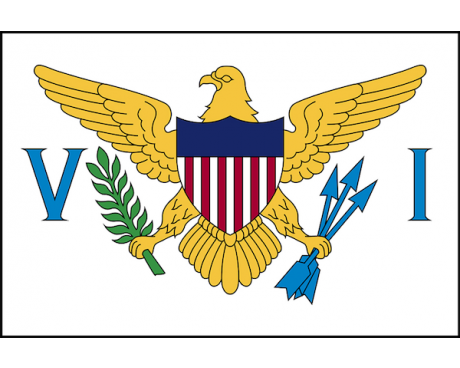 The US state territory flags of the region have more in common with each other than those of the Caribbean, but they still retain distinct features. 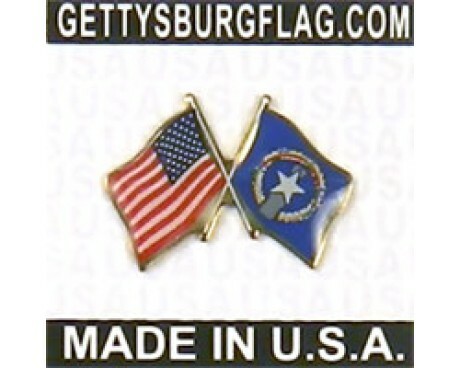 All three of them are based on blue fields that emphasize that act as a reference to the flag of the United States. 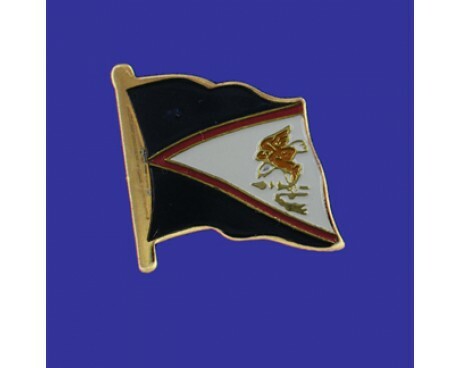 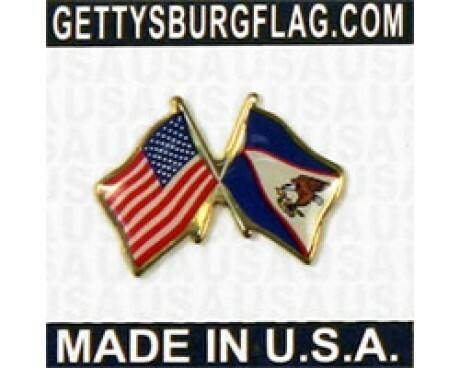 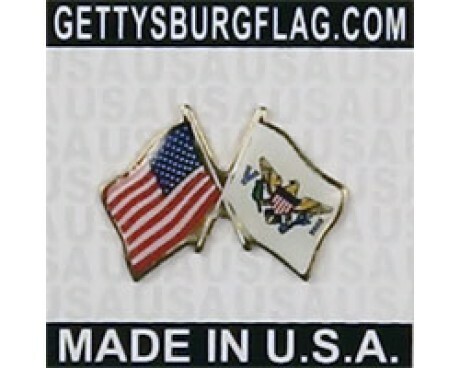 All of them also feature emblems that mix a symbol of the United States with a symbol of the territory. 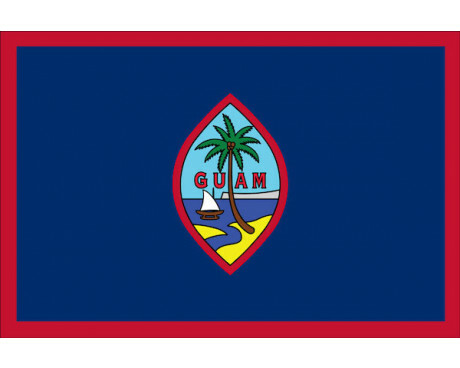 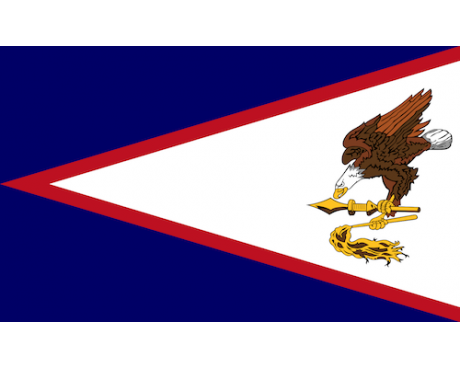 The flag of American Samoa depicts a bald eagle holding traditional symbols of Samoan power, while the flag of the Northern Marinaras combines a star from the American flag with symbols of the Chamarro people and the flag of Guam combines American colors with an image of Guam's coast. 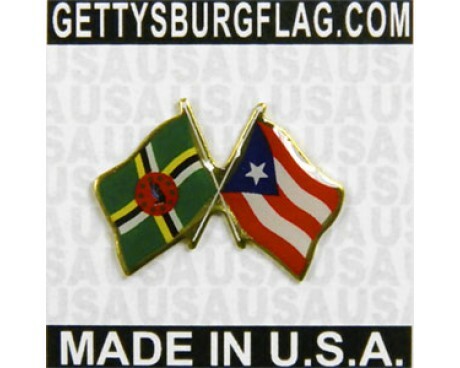 The juxtaposition of native symbols with American emblems creates US state territory flags that reflect the mixture of native and continental traditions that can be found in each of the territories.